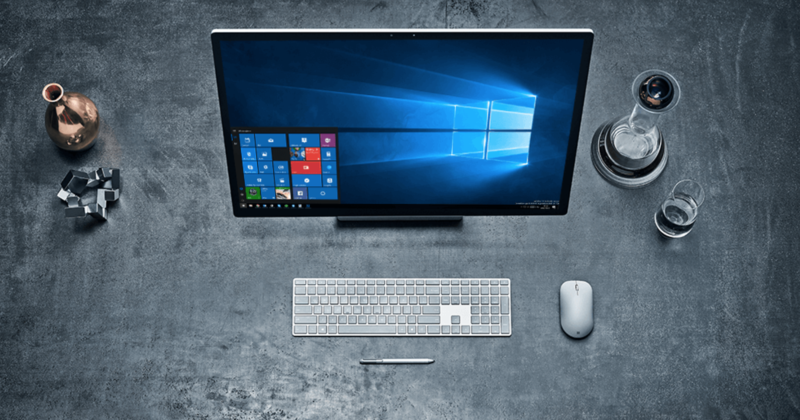 [Update: April 11, 2017]: Windows 10 Creators Update has now started to roll out for everyone. However, as previously reported the update will be released in multiple phases, meaning you might not get it for a few weeks or even months. Can’t wait? 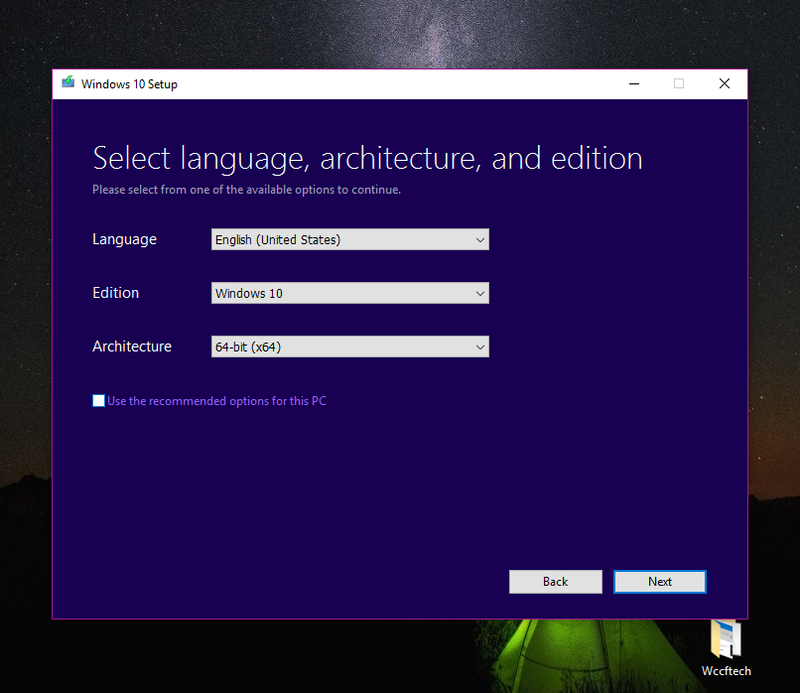 Follow this guide to install Windows 10 with the very easy-to-use Update Assistant. 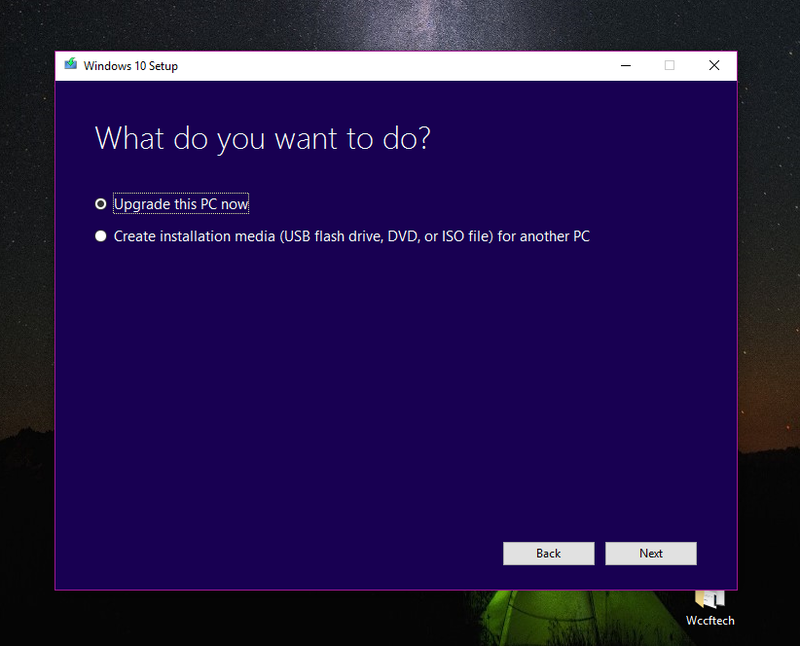 You will also find instructions on how to clean install Windows 10 Creators Update using ISO files in here. 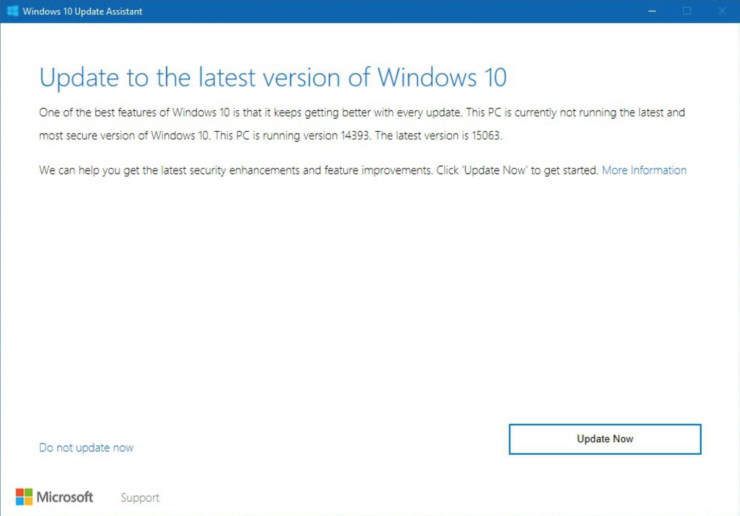 As Microsoft had promised, Windows 10 Creators Update is now available via the Update Assistant for those who want to give it an early try. The operating system will start rolling out to everyone on April 11. However, if you are someone who can’t wait to just hit on that Night Light or see what this hype about Game Mode is all about, you can start downloading and installing Creators Update right away. The official rollout of Windows 10 Creators Update may take over a couple of months to finish, so it’s always better to get on the train early on to avoid this endless waiting. 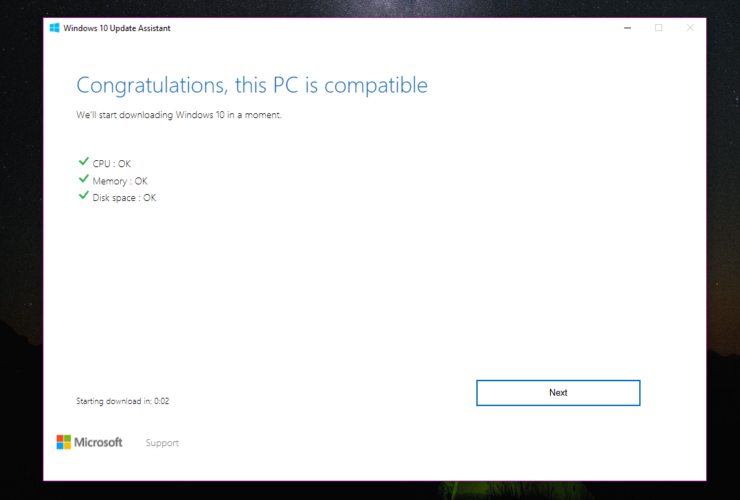 However, you should note that while Microsoft has already sent two cumulative updates to Windows 10 Creators Update, there could still be some issues that remain to be resolved, particularly those compatibility troubles that every new version of Windows 10 brings. Once you download and open up the Update Assistant, all you need to do is click on a few “Next” buttons to upgrade to Creators Update (build 15063 or version 1703). If you want to upgrade your current PC, choose Upgrade this PC now. 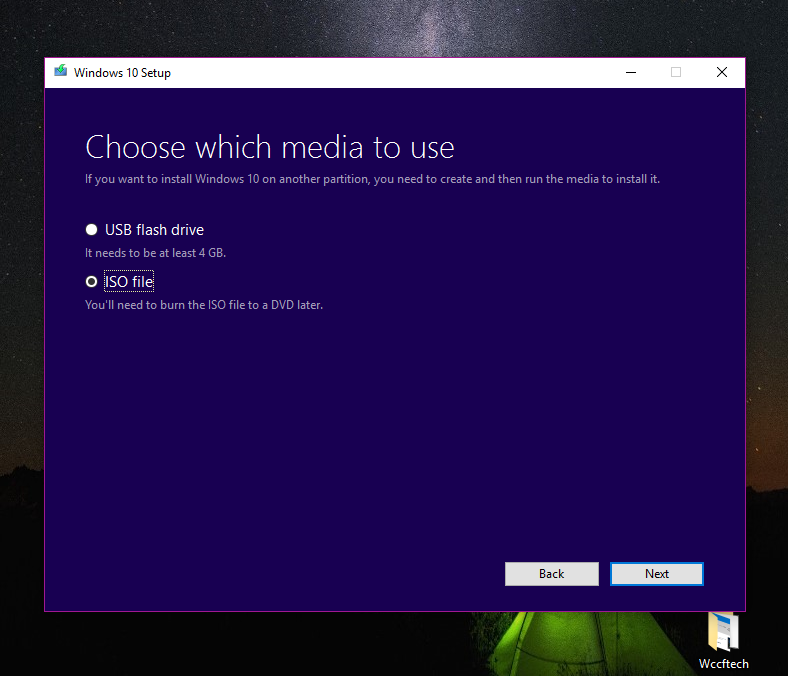 Else, click on the Create installation media for another PC > Next. 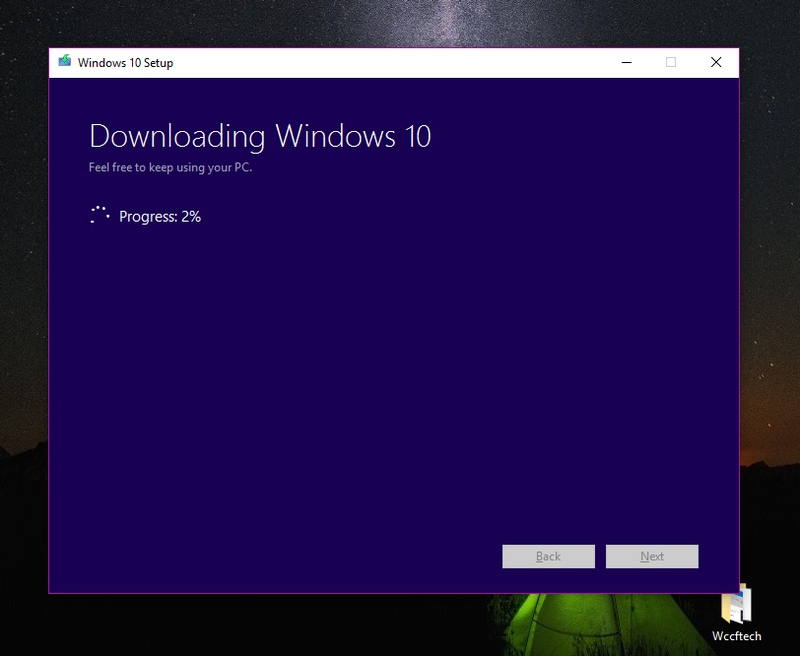 If you selected to upgrade your current PC, Windows 10 Creators Update will start downloading, and that’ll be it. The downloading process may take up to a few hours, so you will need to be patient. 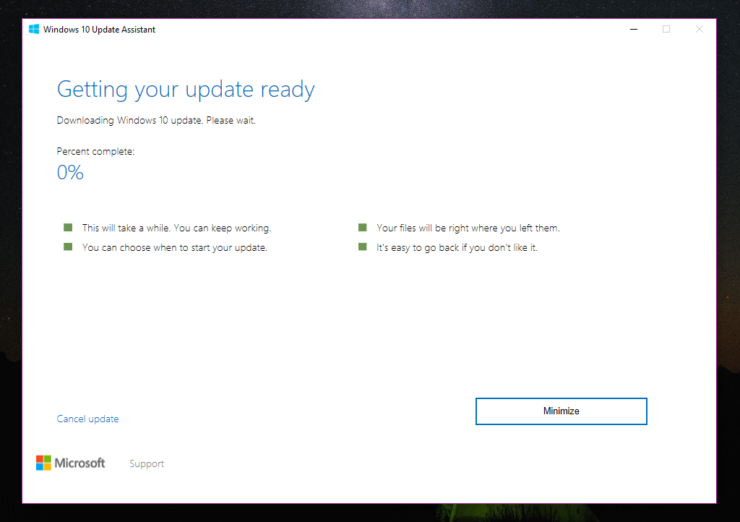 Downloading the latest Windows 10 Creators Update Version 1703? Don’t forget to share your experience with us. 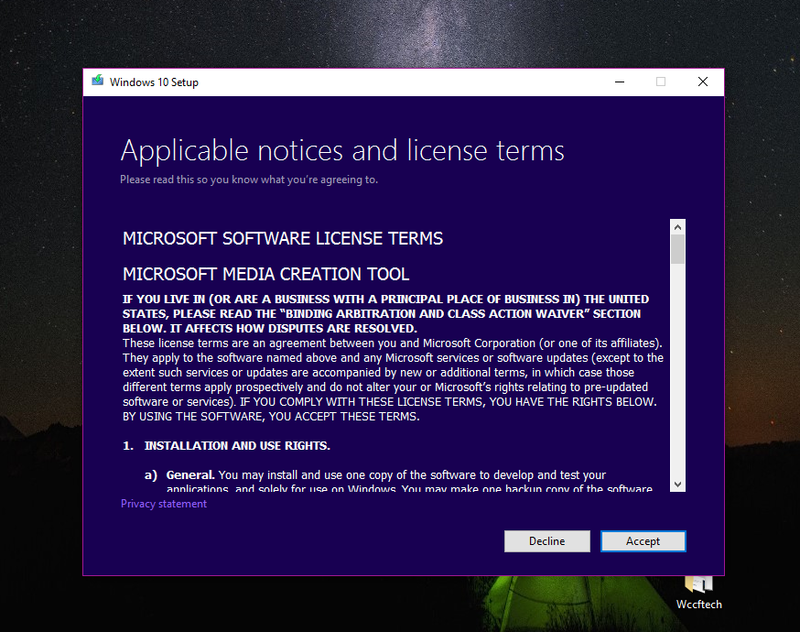 Also, once installed, check on those updated privacy tools to move back to Basic mode to stop Microsoft from getting to know too much about you. More details about the Creators Update data collection can be found in this post.